Los Angeles native District 21 (Mack 10's son) continues to build up his buzz today with the premiere of a new visual on Revolt TV titled "Regulators". Produced by Shilo Sanders. 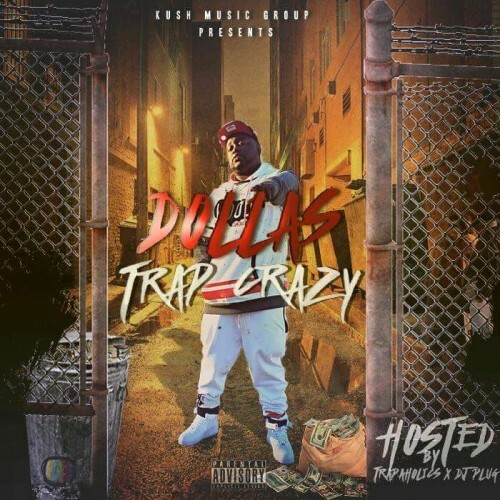 Dollas keeps the momentum of his recently released mixtape Trap Crazy moving strong with a new visual for the title track. 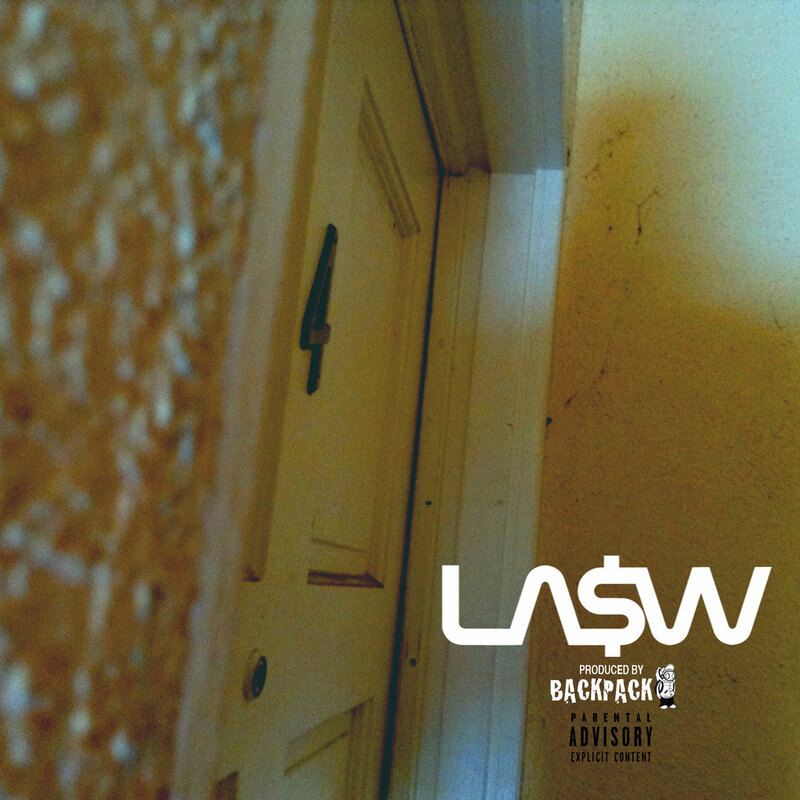 Cop the 19-track project over on LiveMixtapes and watch above. Duval County's Mista Mo releases his new single "Ever Ever" produced by TBlack. Pittsburgh artist Binky Bandz returns with a set of visuals for his new single “Wavy”, produced by Slick LaFlare. Watch the Blue Lens Films-directed video above and stay tuned for his Born A King mixtape coming soon. Lil Cezer wastes no time and releases an accompanying visual for his latest release "Tupac Shakur". Directed by Calvin Standifer. Detroit rapper Tone Tone premieres his new video "Gold Rolex" featuring the Trap God himself, Gucci Mane. You can also catch Blac Chyna in the video who's birthday was earlier this week. Produced by 808 Mafia.